Let’s face it: we all have some wrongs to right. Sometimes, though, you need a pair of extra hands in order to get a revenge while getting your a** out of a complicated situation. And who’s better than a professional to help you out? Since former CIA agent Robert McCall is one of the best in this field, it would be handy to know his phone number. 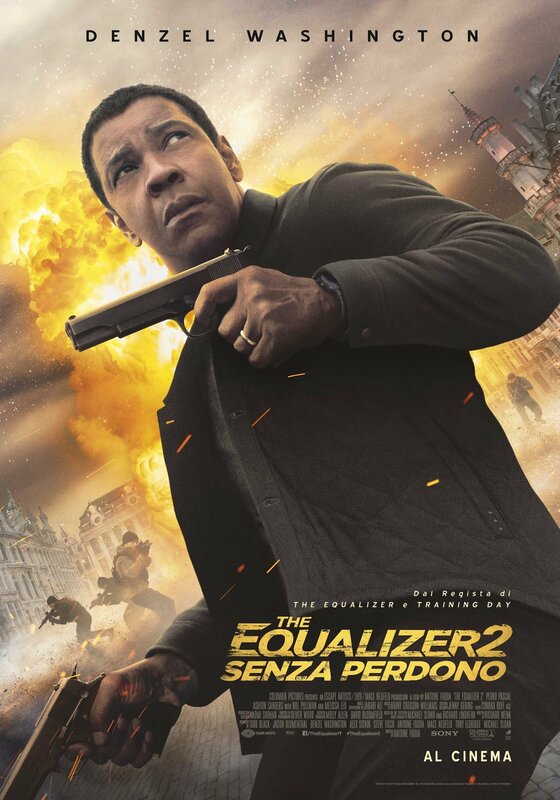 Ahead of the Italian release of The Equalizer 2, the Antoine Fuqua-directed thriller sequel to The Equalizer (2014), which is hitting cinemas on 13 September with Denzel Washington reprising the main role, the Milan-based entertainment marketing agency QMI/Stardust has launched a tailor-made revenge service hosted on lavendettatiaspetta.com. It gives you exactly what you need: McCall’s direct contact details. The engagement initiative allows you to ask The Equalizer himself for help in dealing with issues that can only be solved in drastic manners. Getting in touch with McCall is pretty easy. 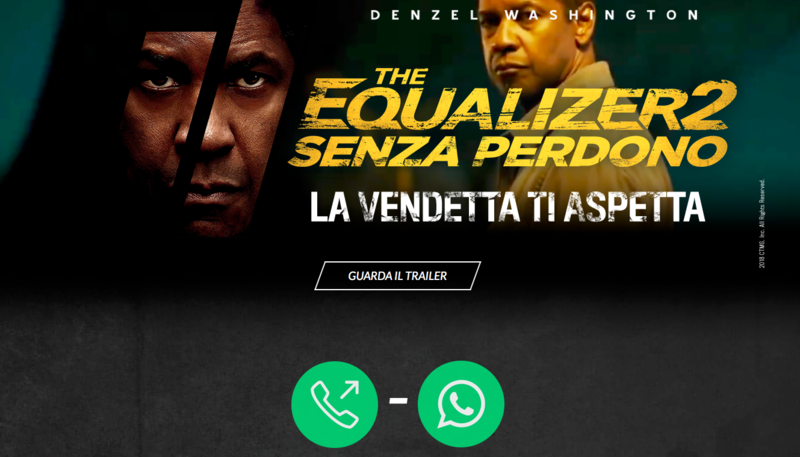 By making a direct phone call at the number listed on the website, and by picking one of the nine problems he can help you with, you will get your personalised vendetta through the voice of Francesco Pannofino, the longtime Italian dubbing actor for Denzel Washington. Otherwise you can opt for a text message via WhatsApp. As far as I am concerned, I texted and asked The Equalizer to solve a problem regarding some pending payments that I have to collect from a few clients. I got my answer through the GIF below (it translates from Italian into “I’ll write his number in the toilets of all the motorway service areas” – which, at least in Italy, is quite a serious thing).